Screw Science, Time To Rejoice! 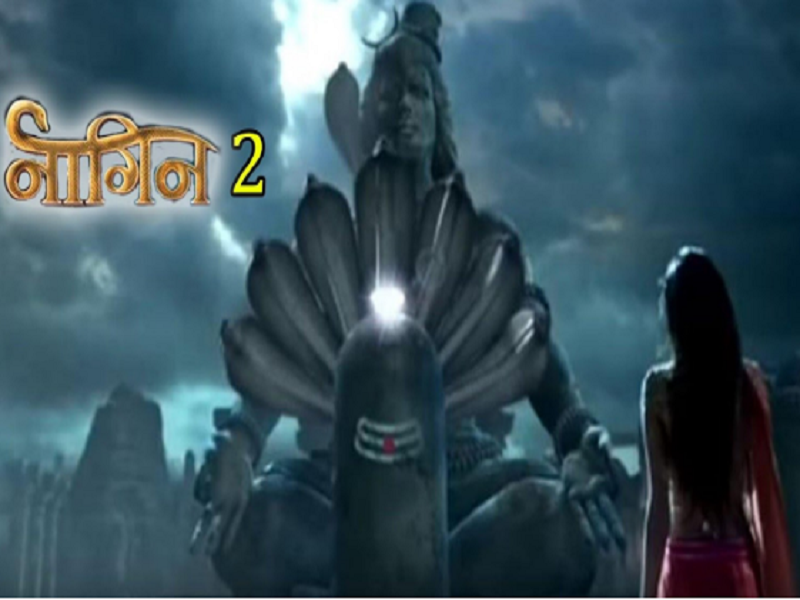 It Is Naagin Season 2 Fever Fellas! Danger hovers upon the Nagmani! And there is only one lady who has the power and courage to save it! For she comes again, to keep the promises she made. OMG! It is Ekta Kapoor bringing A back on your screens! With Season One ending up with the highest TRPs, here is another treat for all telly buffs! The sanskaari yet shrewd bahu Shivanya graces your T.V. screens. 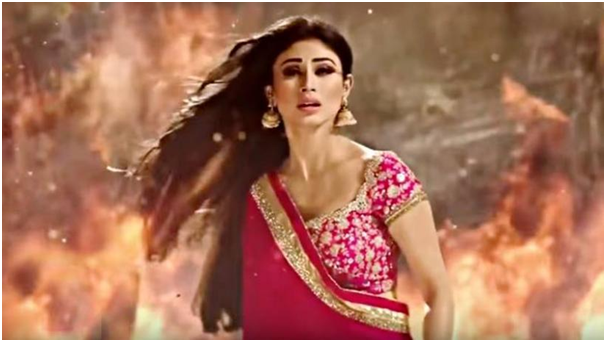 Mouni Roy is back as the female lead! 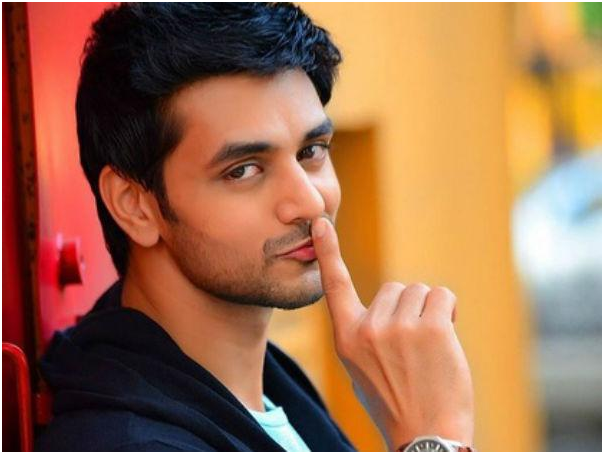 News is that telly loverboy Shakti Arora will be replacing Arjun Bijlani who played male lead last season. Saved are you Mr. Bijlani and hopefully so is your career! Adaa Khan will also be in season 2. Way to go Shesha….I guess! 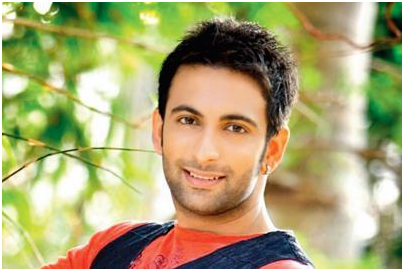 Joining the saga in the new season are Aashka Goradia and Nandish Sandhu! Contents of the season can be fatal for human intellect, common sense, reality and thus endanger the existence of your species, but do not think ill of her because she is, after all, an ICHCHHADHARI Naagin and may get back at you!